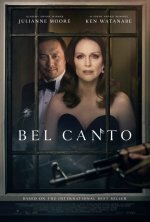 Bel Canto release date was Friday, September 14, 2018. This was a Limited in theaters release. 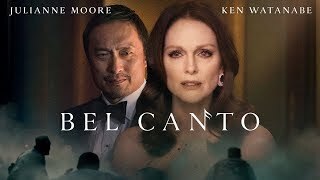 Based on Ann Patchett’s book of the same name.